NSW National Parks and Wildlife Service (NPWS) acknowledges that Aboriginal people are the original custodians of the lands and waters, animals and plants, and the many and varied landscapes of NSW. Each distinct Aboriginal community has their own culture, traditions and laws linked to the land. 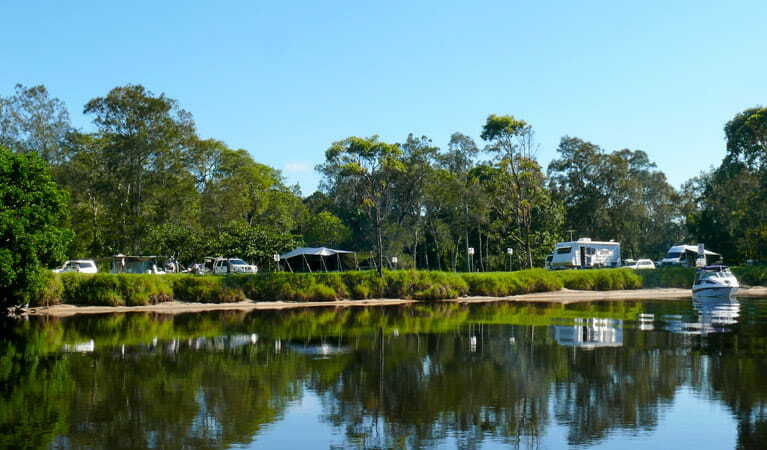 NSW National Parks also recognises the relationship Aboriginal people have to Country – the inseparable connection between culture, land and everyday life – and has consequently adopted Aboriginal people, the environment and conservation principles (248KB pdf). These principles are incorporated into all interactions NSW National Parks has with Aboriginal communities and into each and every heritage and conservation initiative. Manage areas of high cultural importance, such as those with a significant Aboriginal site, and reduce visitor impacts on those areas. Involve local Aboriginal people in the development of management plans, fire management plans, weed and pest management, and other plans for the park. Ensure that local Aboriginal people are consulted on park management issues like works programs, new proposals for commercial tour operations, and research proposals. 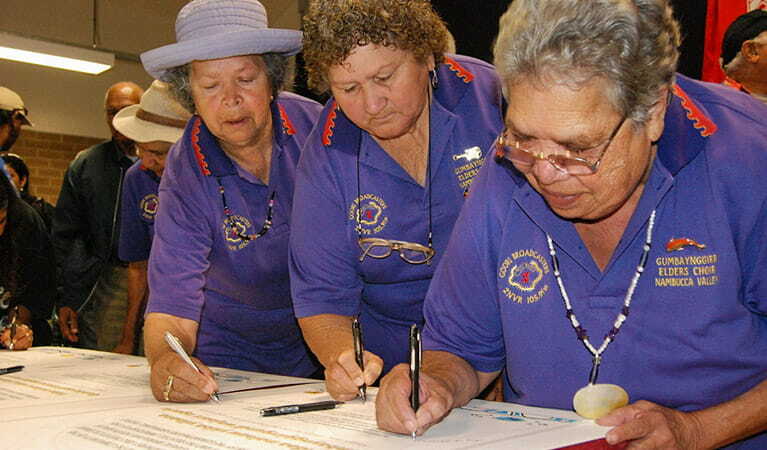 Improve employment, education and training opportunities for local Aboriginal people. Under this arrangement, government and local Aboriginal people share the responsibility of park management. The aim of this is to ensure that Aboriginal people have the opportunity to participate in planning and decision-making processes and to allow the public to benefit from their experience, insight and knowledge.